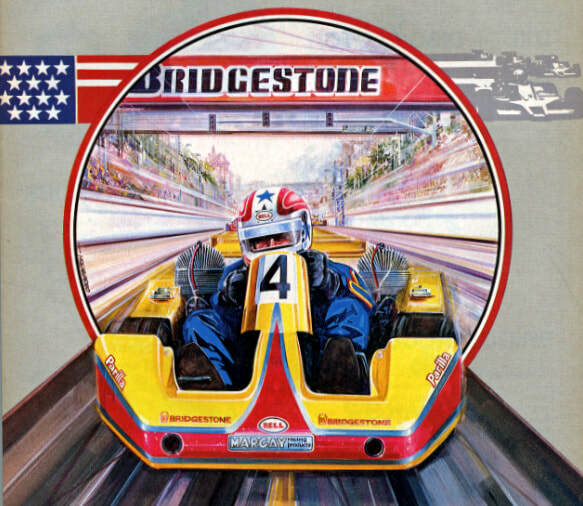 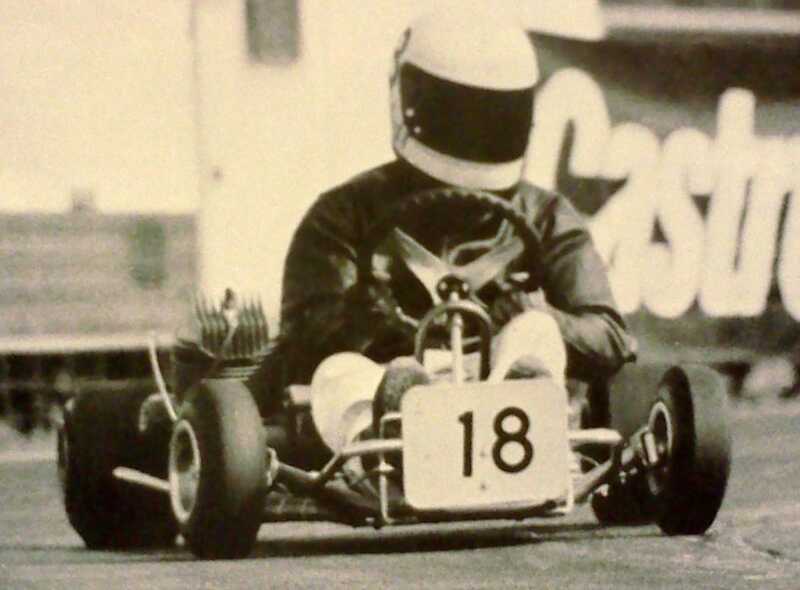 Welcome to the Vintage and Classic Sidewinder Karting Resource. 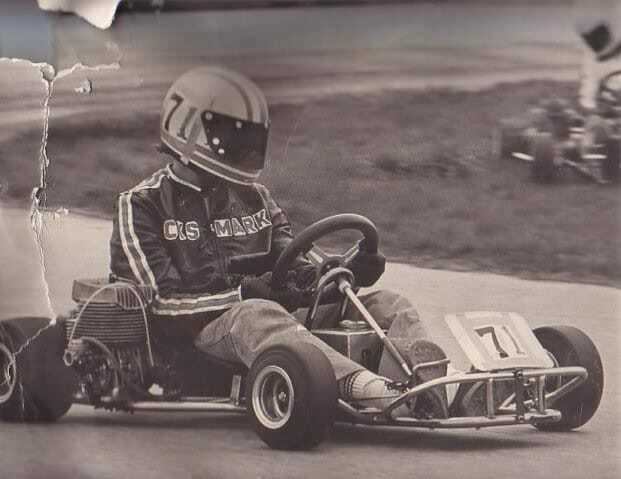 Although I personally started out racing rear engine karts in 1966, my passion has always been the sidewinder. 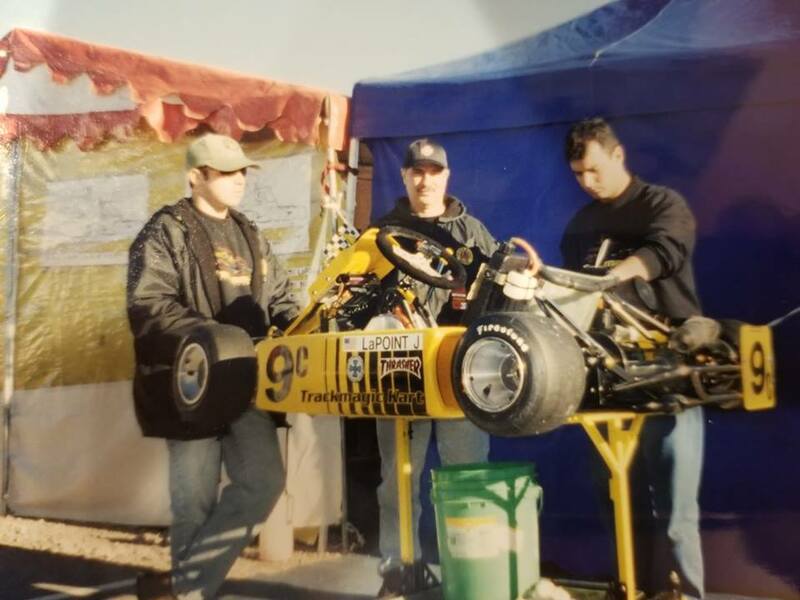 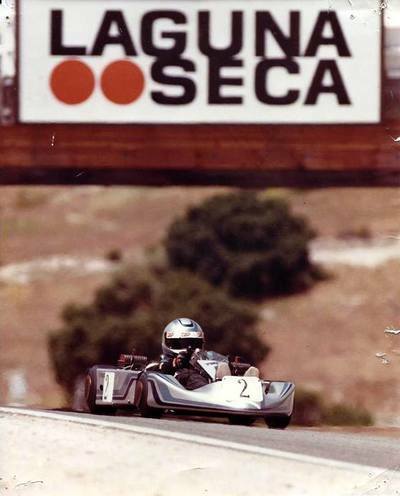 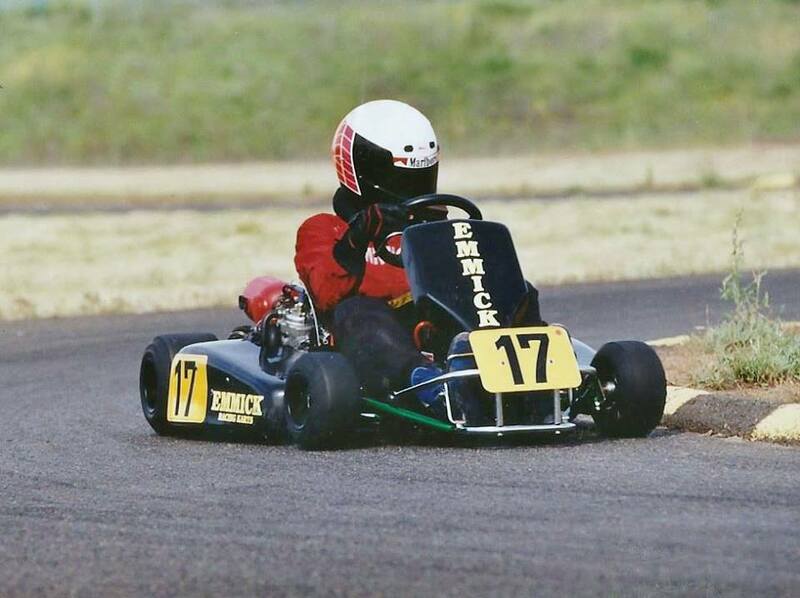 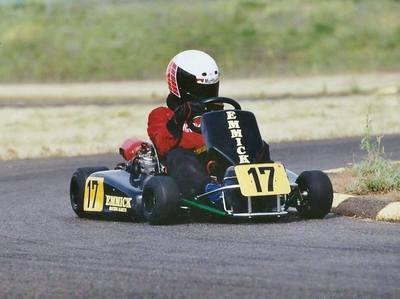 A few of the chassis listed in this website are chassis types that I have raced or owned myself, but also chassis and manufacturers that are no longer found in karting but were once the majors in respect to the evolution of karting in America. 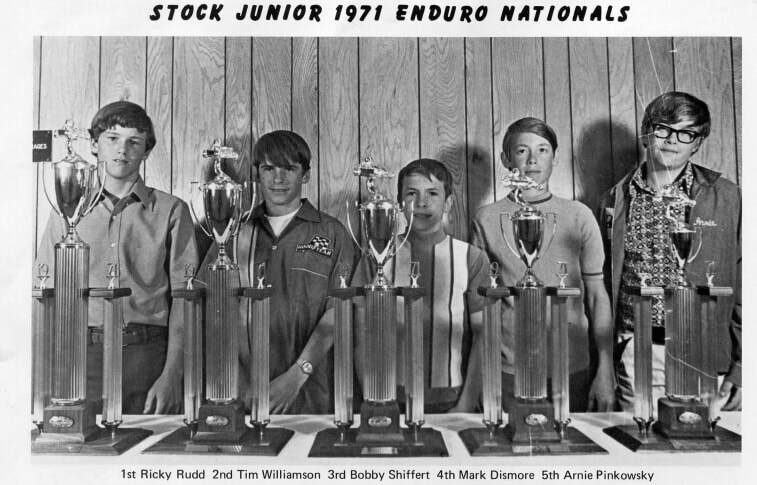 Names like Invader (Gary, Jeff, & Cole Nelson), Emmick Enterprises (Gary, Linda, & Ron Emmick), Hartman Engineering (John & Kathy Hartman), Comet (Emerson "Diz" & Mark Dismore) to name a few. 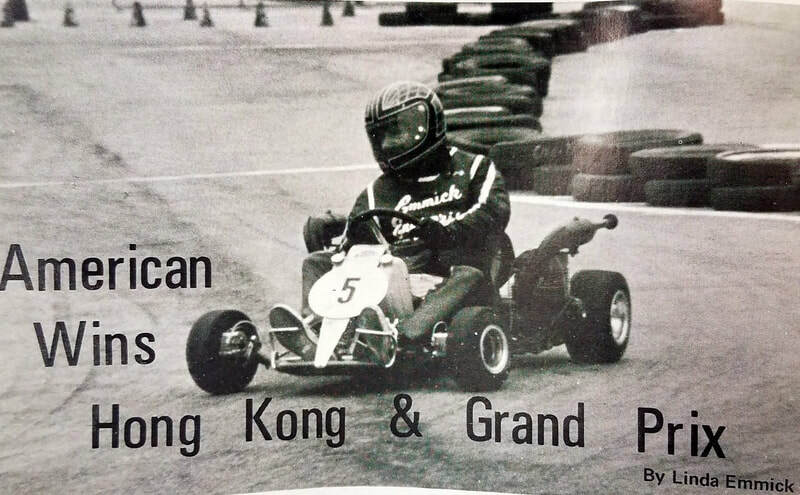 I would also like to note that the memory and achievements of all our early karting icons are fading as our memory gives way to old age and information concerning them is almost non existent on the internet. 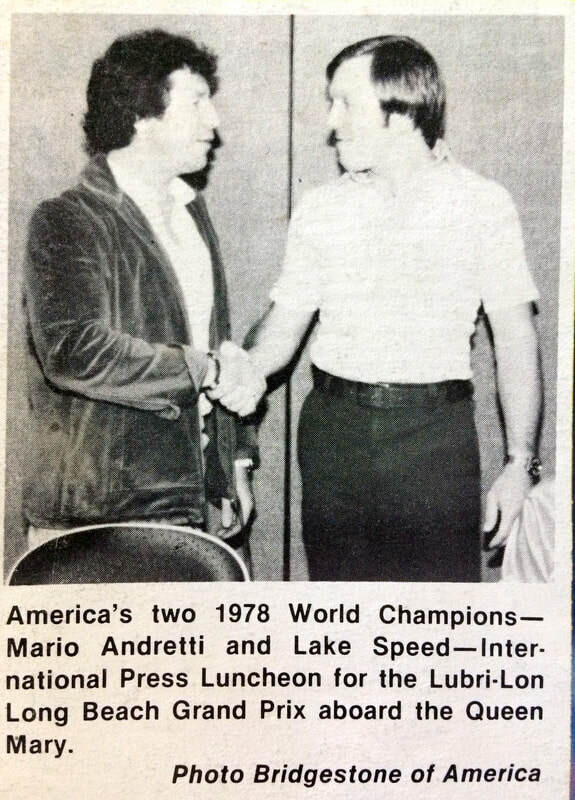 This page will be my on-going contribution to honor them and also keep alive the memory of their successes and contributions to our sport. 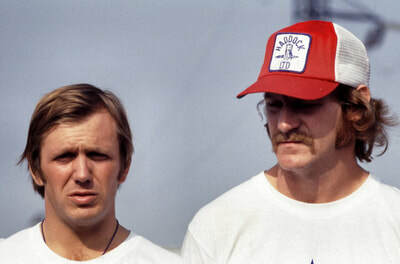 I welcome all contributions to this website as there is much yet to be documented. 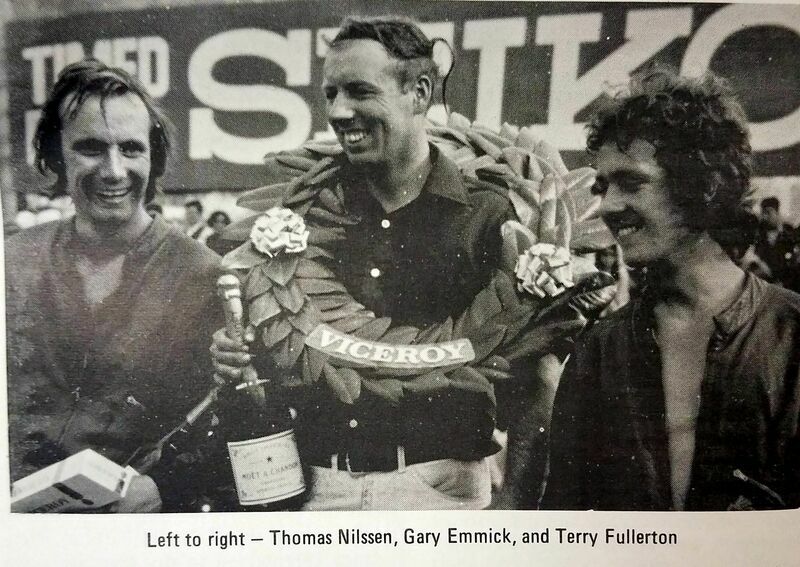 ***Please note that the list of accomplishments for each of the drivers listed below is know to be incomplete. 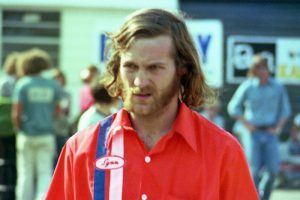 It is virtually impossible to compile complete records for them short of interviewing the individual driver. 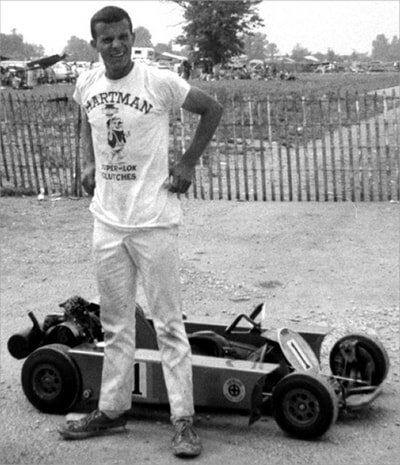 Jeff Nelson, multiple grand national titles and also one of five drivers with titles in all three grand national level karting series, sprint, dirt, and enduro. John & Kathey "Lady Lightning" Hartman. 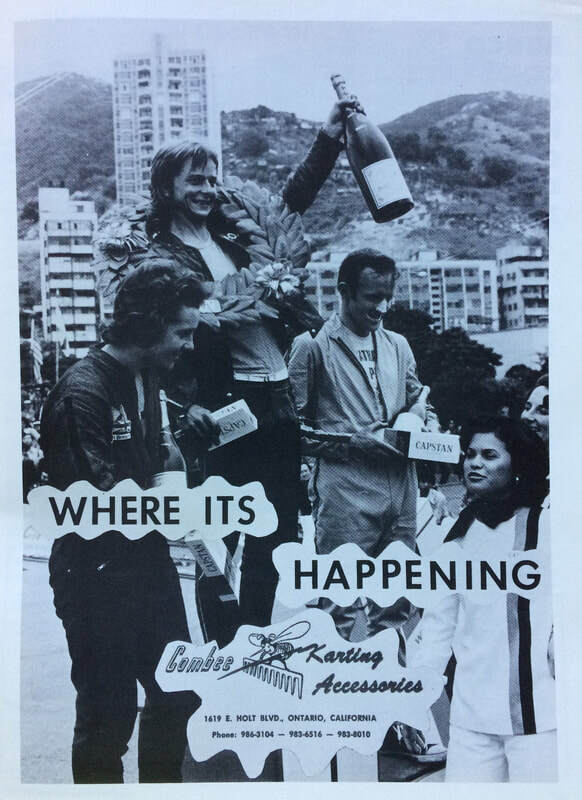 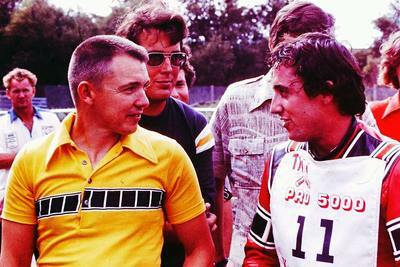 Kathey holds 40 plus national titles in sprint and enduro racing. 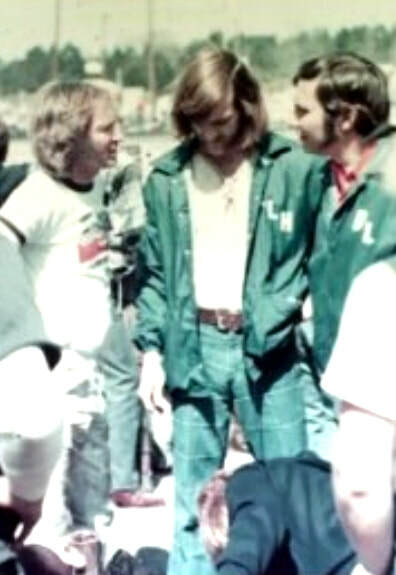 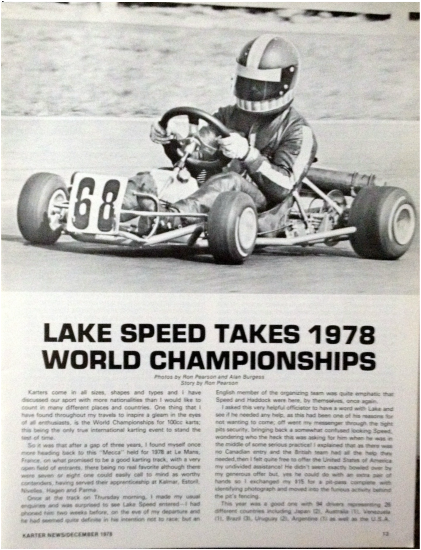 Chuck Pittenger, multi-time IKF national champion. 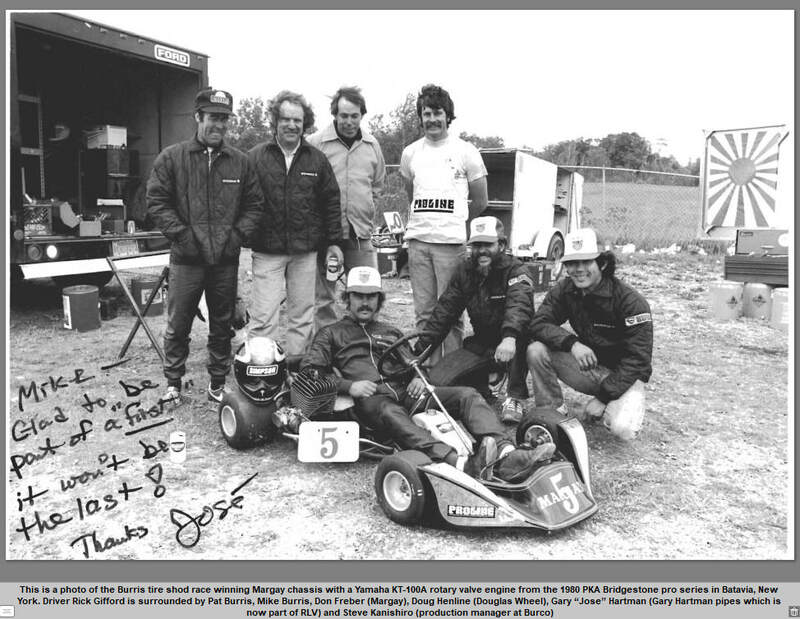 One of five who have won championships in all three IKF divisions (Sprint, Speedway, & Road Race). 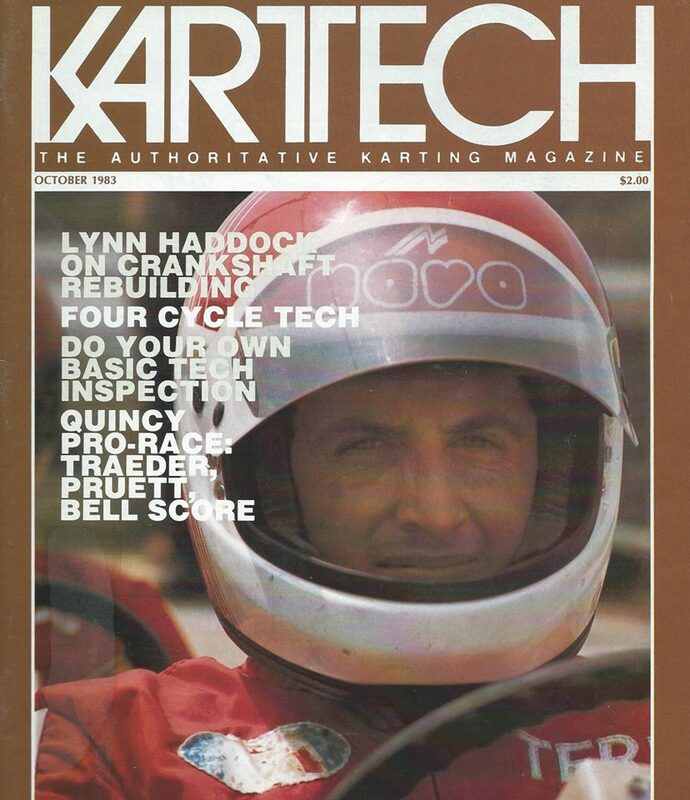 Lynn Haddock, 40 IKF grand national titles, multiple WKA national championships, and one of five drivers with titles in all three grand national level karting series, sprint, dirt, and enduro. 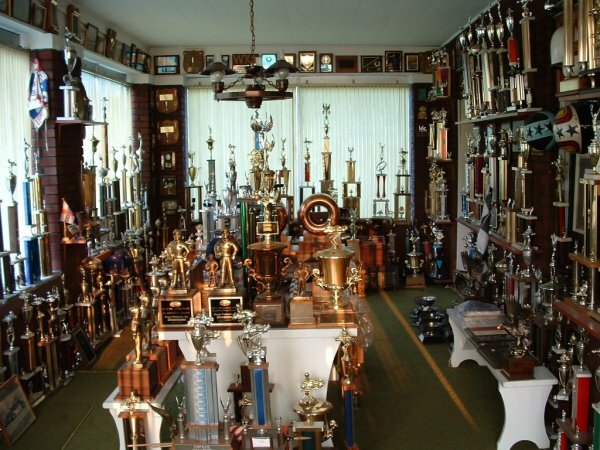 Lynn has also won numerous IKF Pro Expert events in addition to the incomplete list below. 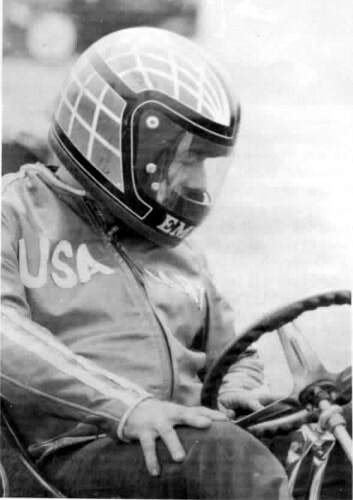 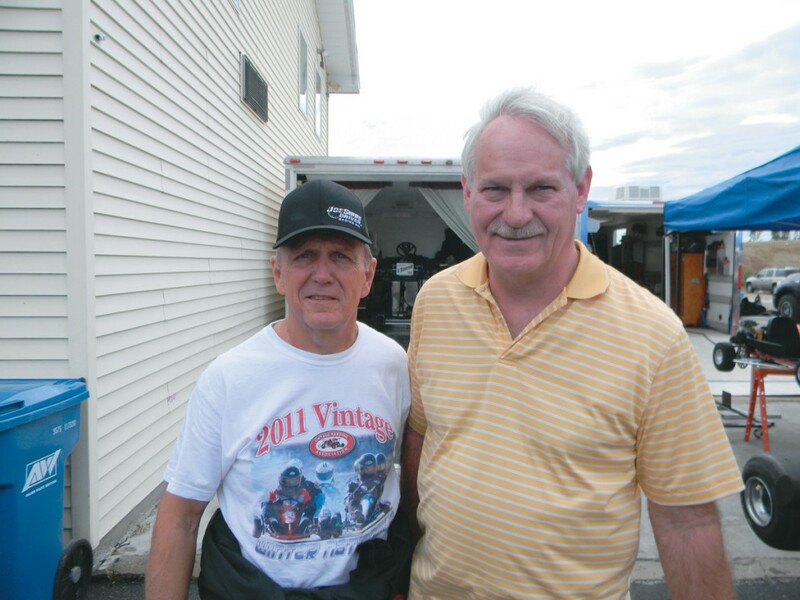 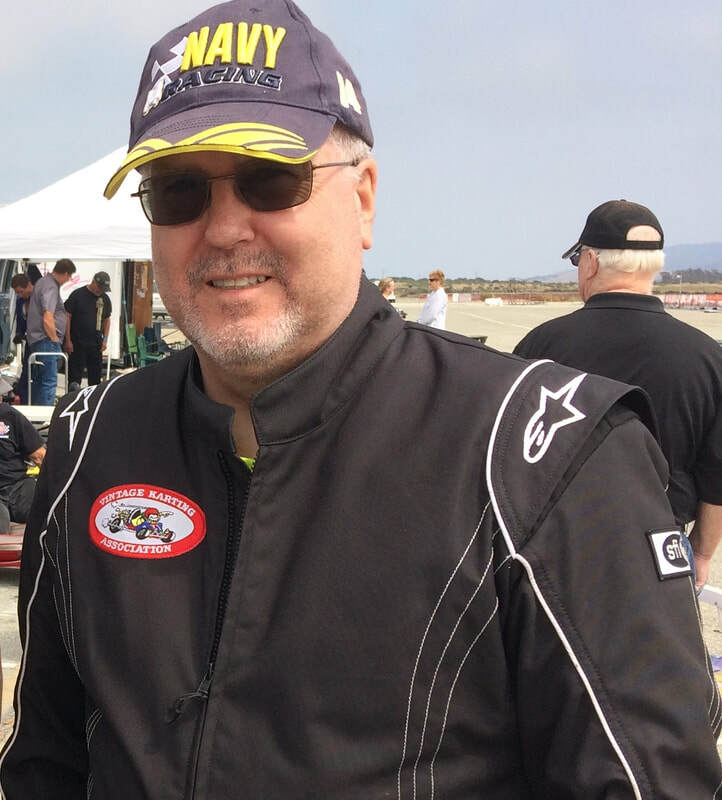 As a driver, Lynn has won over 100 National championships in IKF, WKA and PKA -- He raced in two cycle, four cycle, sprint, enduro, speedway and road race on both dirt and asphalt -- this includes over 35 Duffy awards in the IKF." 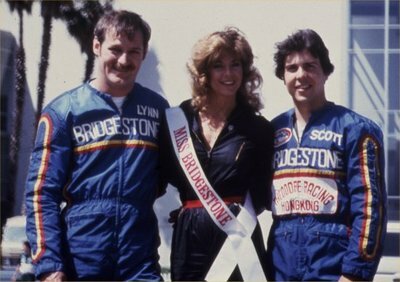 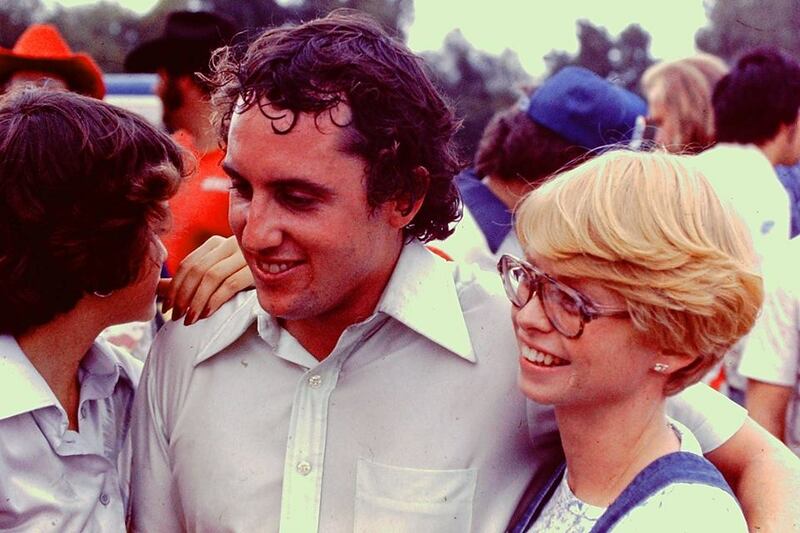 Linda, Ron, & Gary Emmick. 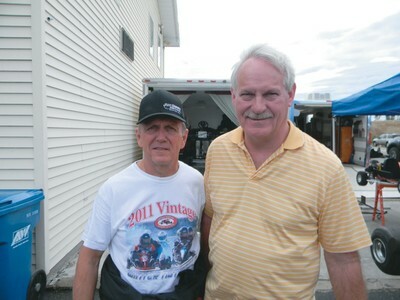 All grand national title holders with Ron having over 40 grand national titles himself. 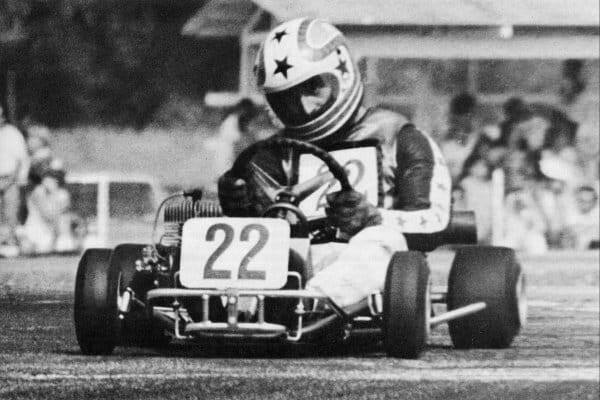 Mark Dismore, numerous grand national titles and one of five drivers with titles in all three national level karting series, sprint, dirt, and enduro. 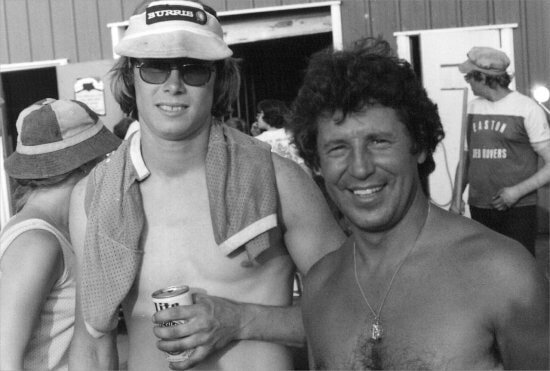 Tim & Chuck Williamson. 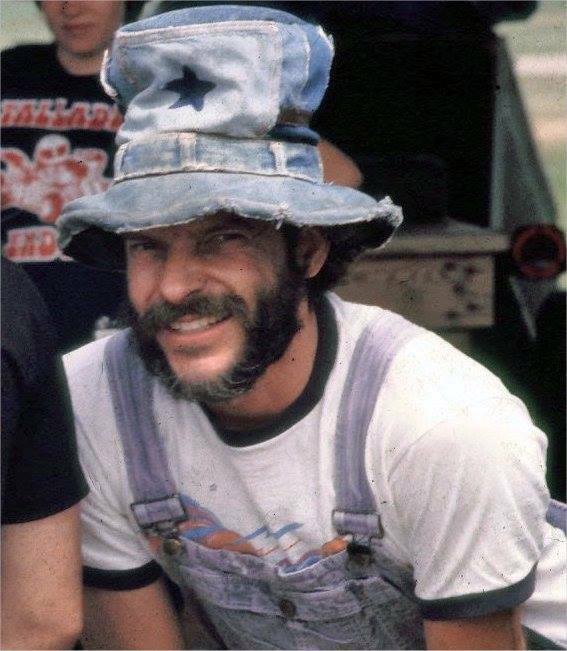 Chuck is also an IKF listed Expert. 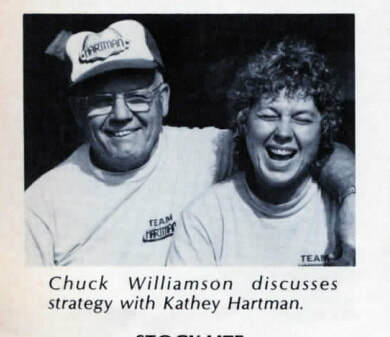 Chuck Williamson Sr. with Kathey Hartman. 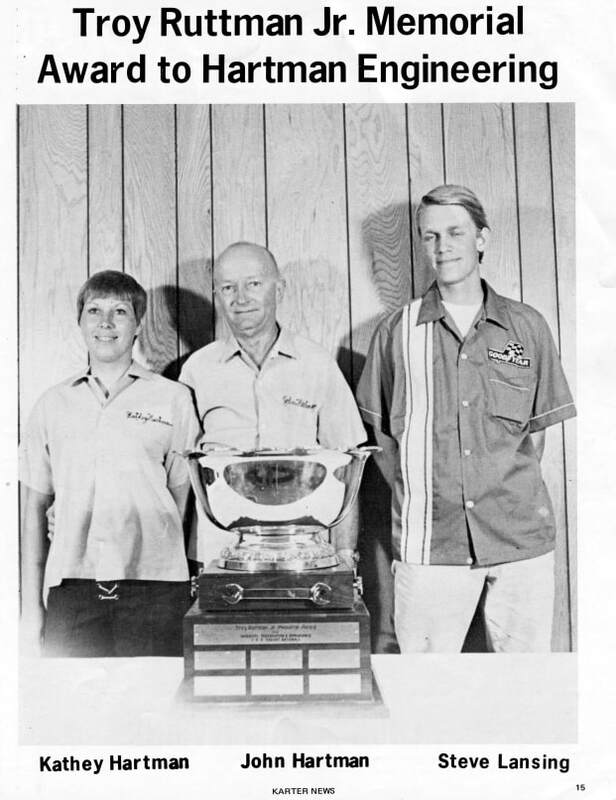 Mr Williamson was a good friend of the Van Deusen family. 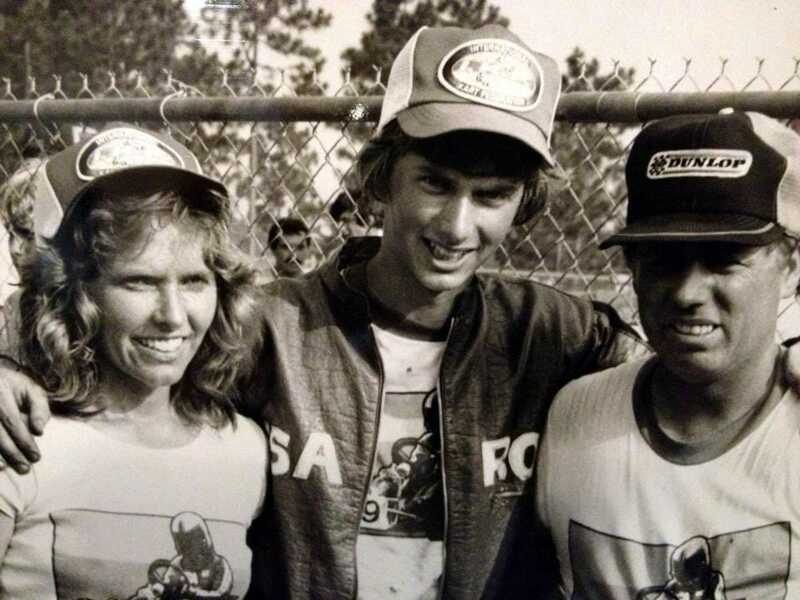 He passed away four years after Timmy's crash at Riverside Raceway.